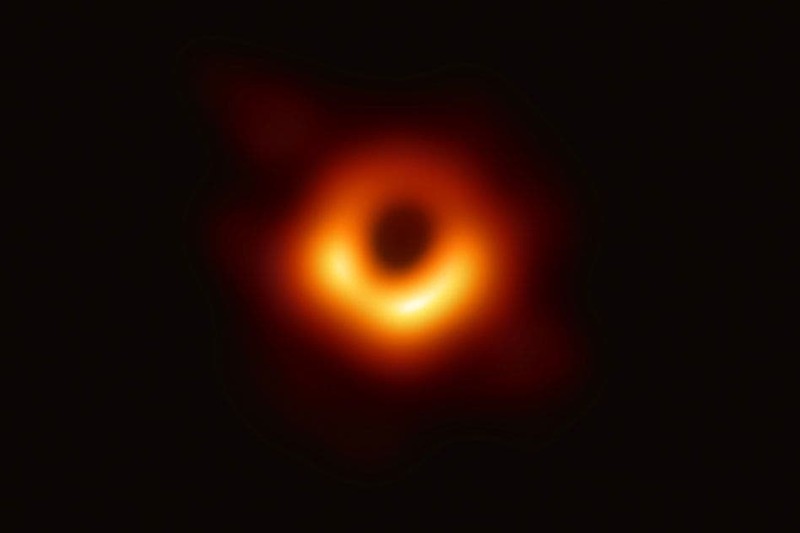 The recently-photographed black hole which made headlines all around the world shall not be nameless. A language professor in Hawaii recently came up with a name which has been embraced by the scientific community. Meet Powehi — which literally means translates to “embellished dark source of unending creation.” University of Hawaii-Hilo Hawaiian professor Larry Kimura came up with the name, inspired from an18th-century Hawaiian creation chant. The name is composed of two parts: Po is essentially a dark source of unending creation, while wehi means something adorned or honored with embellishments. The reason for a Hawaiian name is that 2 out of the 8 telescopes are in Hawaii. While not official, the name seems to be sticking. Dempsey, who was among 200 scientists who collaborated to capture the groundbreaking image of the black hole says it’s an excellent name and a very fitting description. “Powehi, as a name, is so perfect, because it provides real truths about the image of a black hole that we see,” Dempsey said in a video released by the University of Hawaii about the naming. The groundbreaking photo was published on Wednesday. It is, by all means of comparison, a landmark in astronomy. Actually imaging a black hole was thought to be impossible, but a large international collaboration taking advantage of telescopes placed all around the world made it possible. The image was pieced together from 5,000 trillion bytes of data. The project, however, is far from being done — it might actually be just starting. Researchers are now pointing their eyes towards the supermassive black hole at the heart of our own Milky Way galaxy. This black hole, known as Sagittarius A*, harbors 4.3 million solar masses and lies about 26,000 light-years from Earth. The black hole is also more variable than Powehi, which makes it more difficult to image, but researchers are now optimistic.